Yahoo’s News Digest app received the top prize for Best Mobile Solution at the Canadian Online Publishing Awards on Thursday night. Co-lead of the Canadian News Digest team Chase Kell says that its an honour to receive recognition for the app because he believes everyone can benefit from it. The app first debuted for the iPhone in January in the U.S. and launched in Canada in May. The company updated the app in September to support the larger screen of Apple’s iPad. 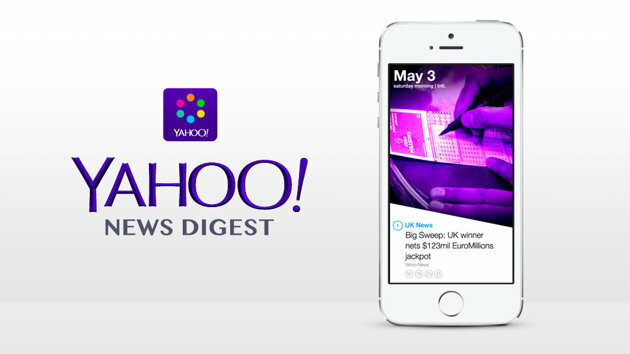 Yahoo also received an Apple Design Award for the news app earlier this year. The news app allows you to set custom notification delivery times. The digest is updated twice daily, and users have the option to decide when they want to receive their news. Yahoo is allowing users to choose anytime between 6am and 10am to receive their morning digest and anytime between 5pm and 9pm for their evening digest. 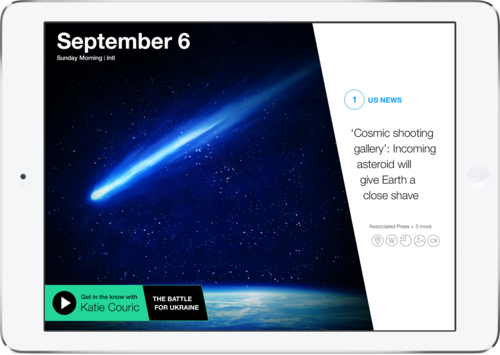 Yahoo News Digest for iOS is available as a free download from the App Store. 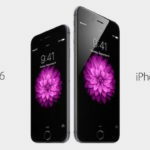 The app requires a device running iOS 7 or later and is optimized for the iPhone 5, 6 and 6 Plus.